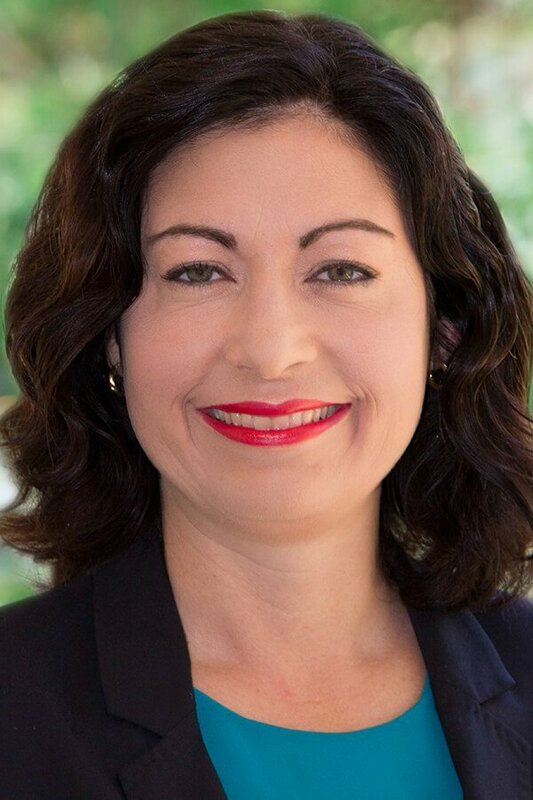 As part of our series illustrating the work of women in government, we sat down with Shadow Employment Minister Terri Butler to discuss her electorate, election day and her plans beyond. What are the key issues that people are raising with you right now? People in my electorate are seriously concerned about education funding, from early childhood through to post-secondary. And rightly so, because the Liberals have slashed $14 billion from schools, over $2 billion from universities, over $3 billion from TAFE and apprenticeships, and have refused to extend the universal access funding for early childhood education beyond this year. Southsiders know that our education system can’t withstand another three years of cuts from this chaotic government. What is your pitch to voters? I’m committed to delivering a fair go for all Australians. Since being elected, I’ve fought for things that matter to Southsiders, from marriage equality to infrastructure to school funding. This election is crucial: we can’t risk a divided Morrison LNP Government. Labor has a plan for a fair go for all Australians. Elections are frantic times both personally and professionally. How do you maintain balance during this period? Like other busy parents, I always find it a challenge to meet all the commitments that rise at home and at work. My husband and I have set up our lives to make sure we get a lot of help and that our children always feel loved, safe, and able to grow. What gets you highly motivated to kick goals every week? Seeing the damage that the Abbott-Turnbull-Morrison Government has done and continues to do is what motivates me to keep fighting. I want to see a world where your postcode doesn’t determine the quality of your education, and where your access to healthcare depends on your Medicare card, not your credit card. I also believe we need a government that believes in climate change and is willing to face up to the challenges it poses. What is the first thing you would do if elected? Every day that I’ve been an MP I’ve been a strong voice for the Southside. 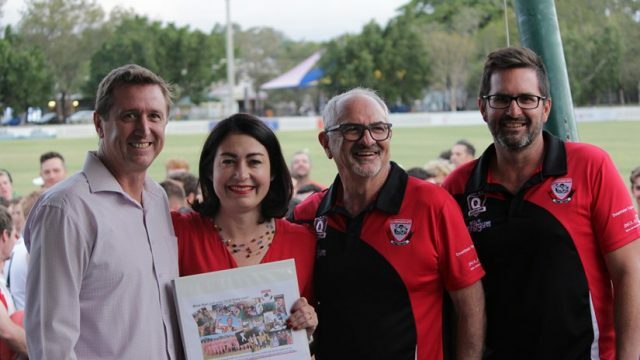 I will speak up for Southsiders, and I hope to do so as part of a Shorten Labor government.